Located in Downtown Fort Wayne since 1950, the Baldus Company is a third-generation family business, owned and operated by brothers Hugh and George Baldus. 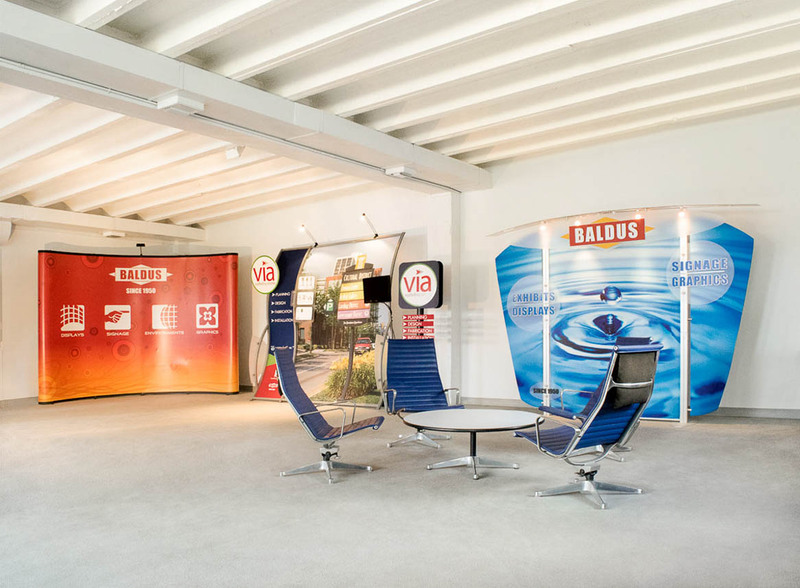 The Baldus Company is best known for providing creative solutions to Advertising Agencies, Architects, Contractors, Designers and end users of our signage and display products. We have participated in several award-winning and nationally-recognized projects. We work in a collaborative environment with a group of highly talented, creative and loyal co-workers. We describe our work as Visual Communication— we love both words. We design the best Visual representation of a company brand or image and Communicate their best story or message. We work best when we collaborate to set project goals, articulate budgets and timelines and then react accordingly. With a team of professional designers, fabricators and project managers, we have the resources to tackle large and complex projects. Since 1950 we have earned our reputation for creativity and quality and grown our loyal customer base one successful project at a time. 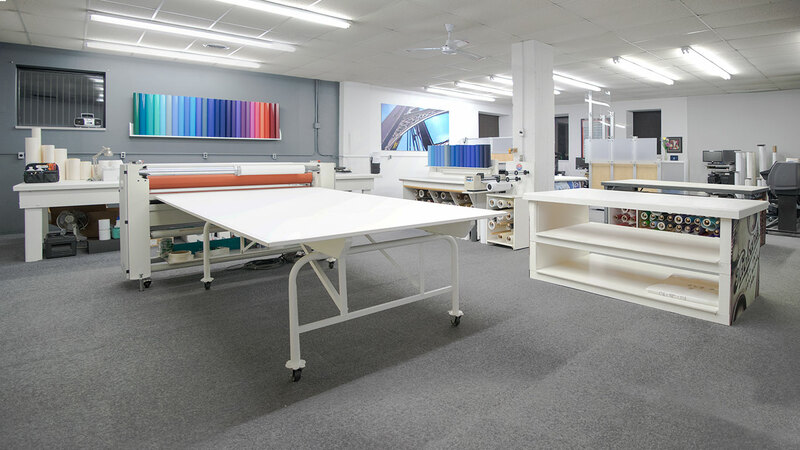 In our workroom and shop, we create customized solutions for designers, contractors, and end-users of our signage and display products. The products we use reflect our consistent dedication to quality, color and craftsmanship. Our team also has the experience needed to recommend helpful options and guide you through the entire design process.